I have a challenge for you! I encourage you to send a handmade card to someone either this weekend or this coming week–just because! Just because it will brighten their day. It will also brighten your day knowing you helped make someone else feel special. I’ve just mailed a couple handmade cards myself. 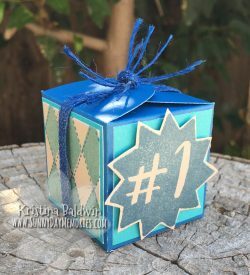 This entry was posted in CTMH Card Ideas and tagged Close To My Heart, Close To My Heart stamps, Cricut Artiste, stampers, using clear stamps card making. Bookmark the permalink.